Beijing, China, December 14, 2016 /ChinaNewswire.com/ - Mr. Erik Ye has been appointed as the Executive Chef of Crowne Plaza Beijing Wangfujing. As a senior international hospitality manager, Erik Ye has 26 years of extensive culinary and Food & Beverage working experience. He has had previous important positions in Sofitel Wanda hotel Beijing, Langham Place Beijing Capital Airport, and Sheraton Tianjin Binhai Hotels. 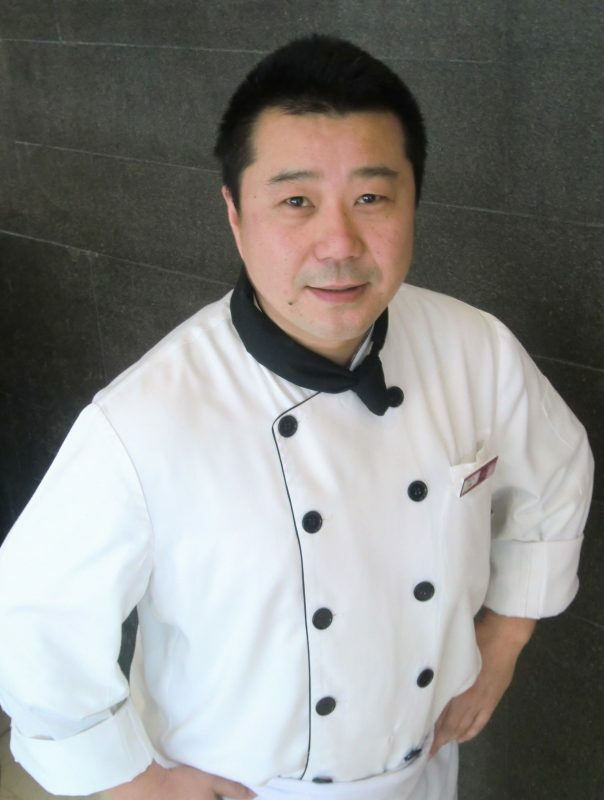 Prior to being the Executive Chef of Crowne Plaza Beijing Wangfujing, he was the Executive Chef of Grand Mercure Beijing Dongcheng. Mr. Erik Ye will be fully in charge of managing the chef team of Crowne Plaza Beijing Wangfujing, providing high quality dining experience for guests. Crowne Plaza Beijing Wangfujing is located in the heart of the city’s international business center along vibrant Wangfujing Avenue. The hotel serves as the areas foremost provider of contemporary accommodation, comprehensive meetings solutions and outstanding leisure venues, ensuring your stay with us is truly enjoyable. Crowne Plaza Hotels & Resorts is an upscale brand located in major urban centres, gateway cities and resort destinations offering business travelers a high level of comfort, service and amenities. It is also a dynamic hotel brand currently located in nearly 50 countries around the world. Truly international, Crowne Plaza offers premium accommodation, designed for the discerning business and leisure travelers who appreciate simplified elegance combined with practicality of the latest features, as well as value for money. At Crowne Plaza, guests can enjoy 24-hour business service, wireless high speed internet access in the lobby plus fitness and leisure facilities.